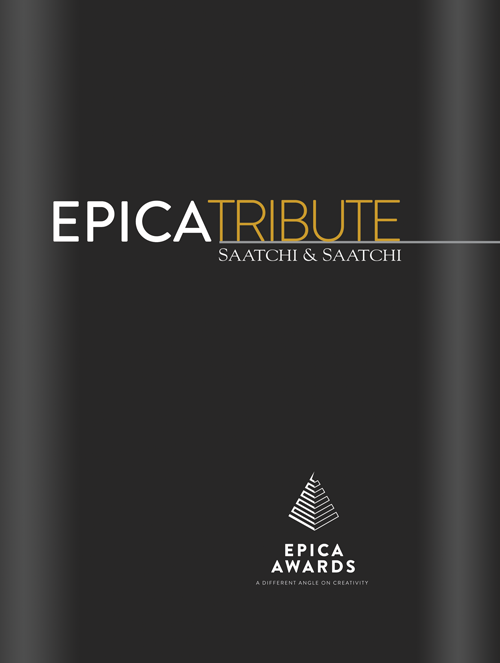 We’re delighted to present you with our Epica Tributes. 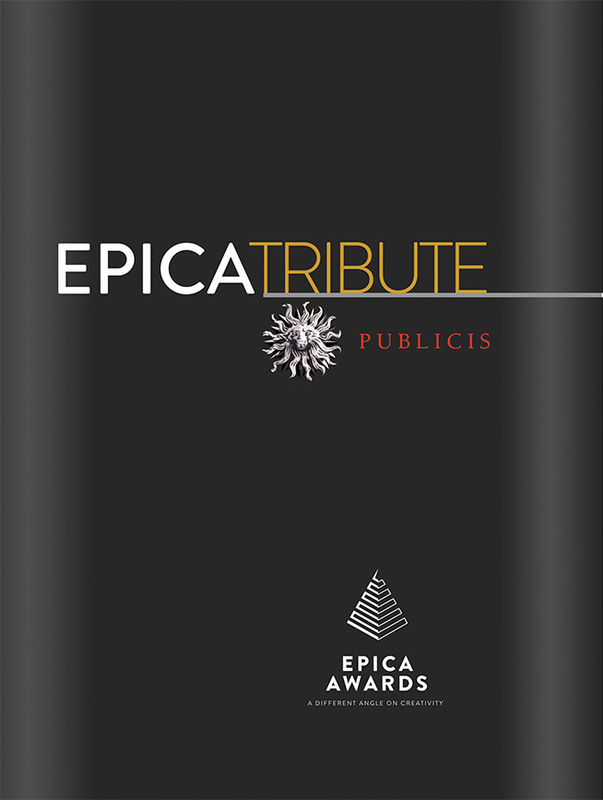 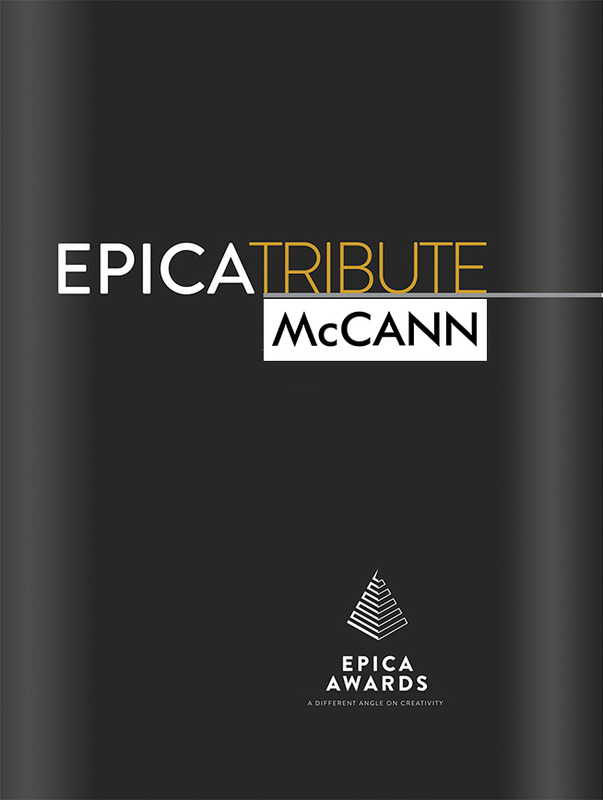 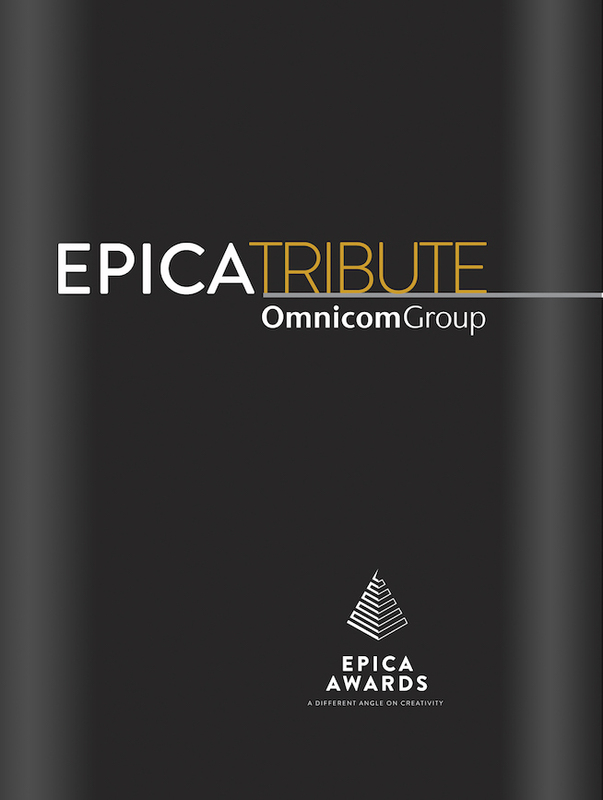 These e-books are our way to pay tribute to some of the brands and agencies that have been the most successful at Epica. 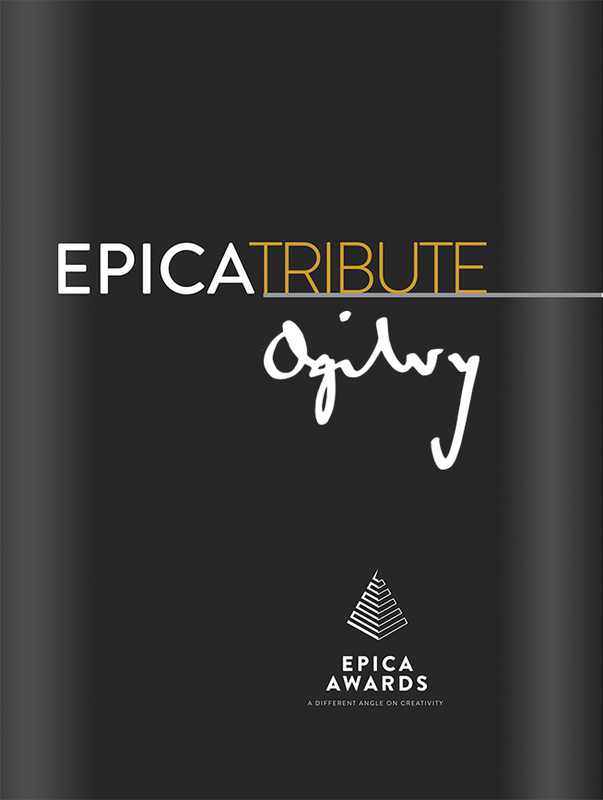 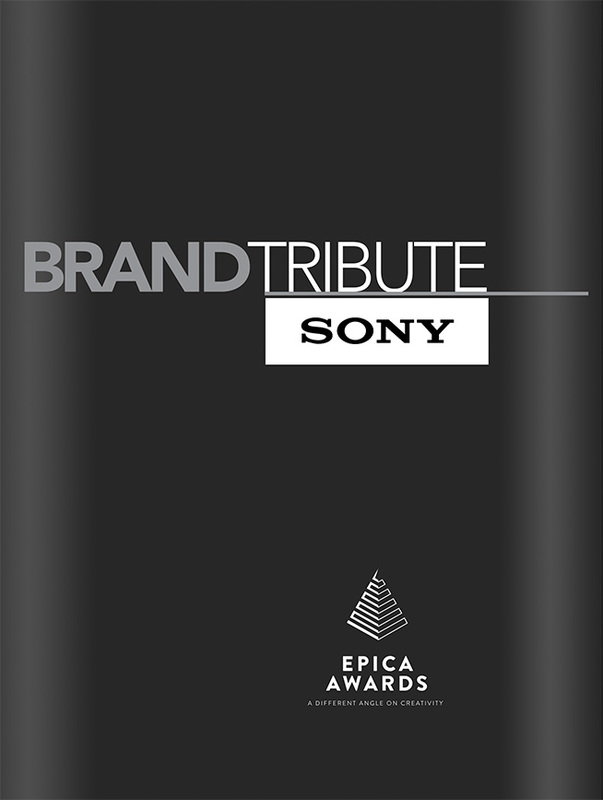 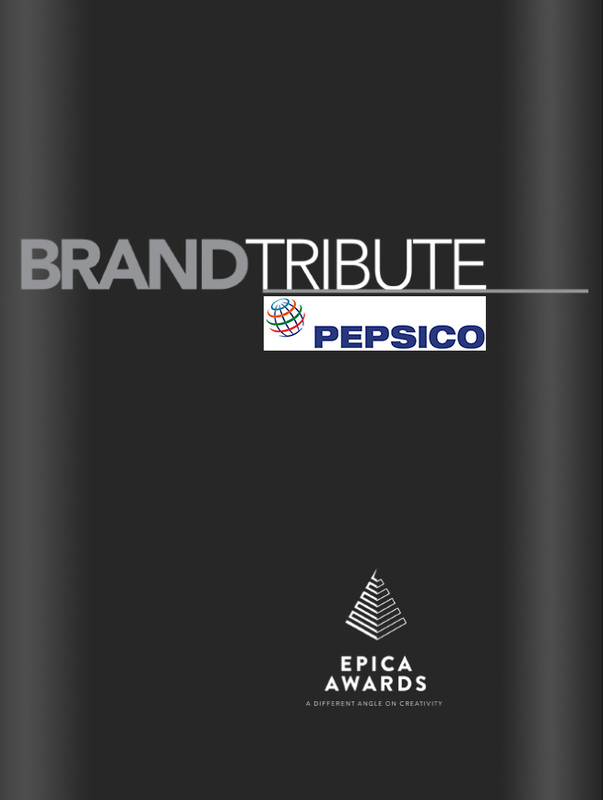 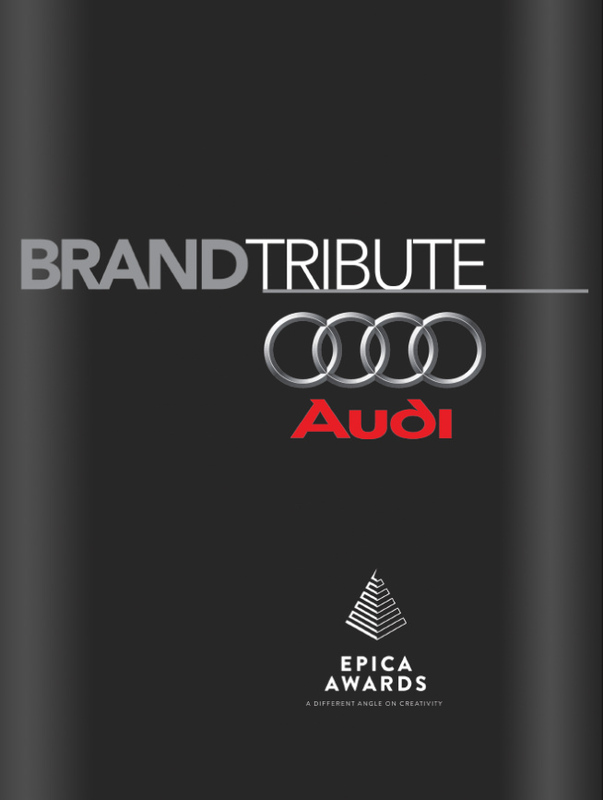 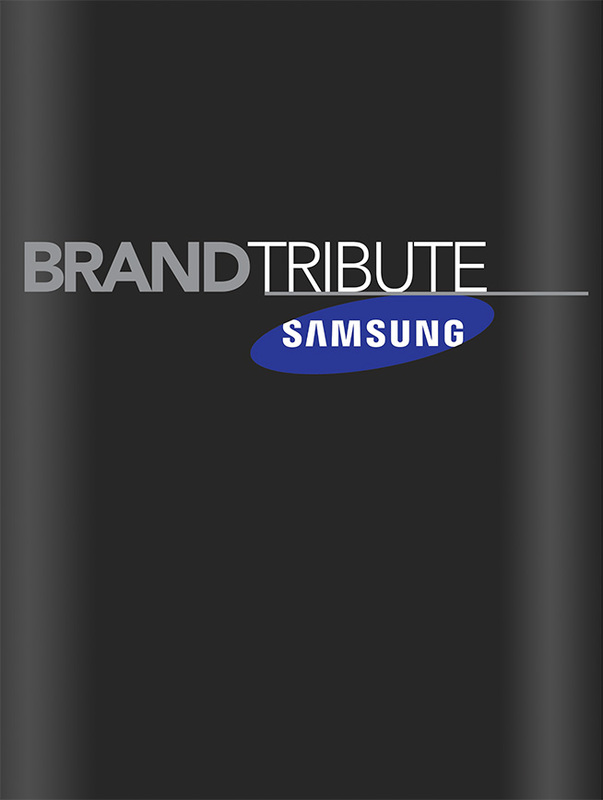 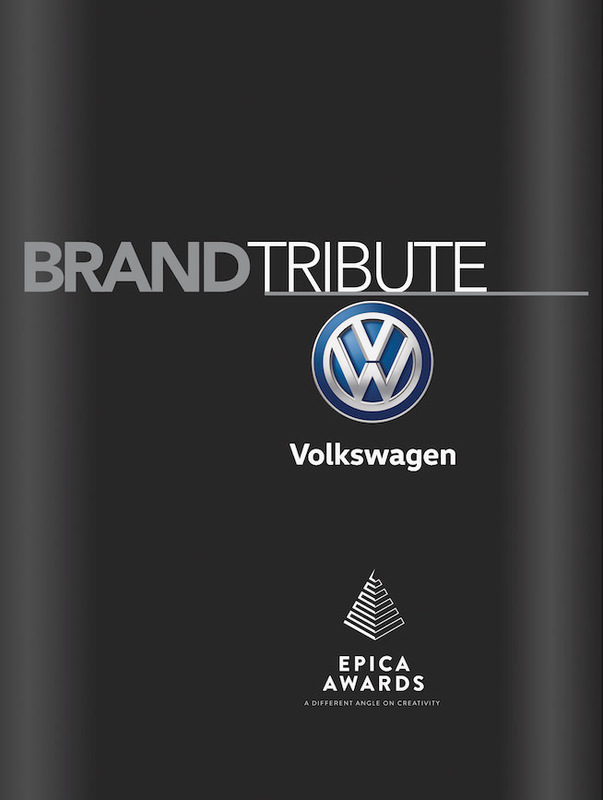 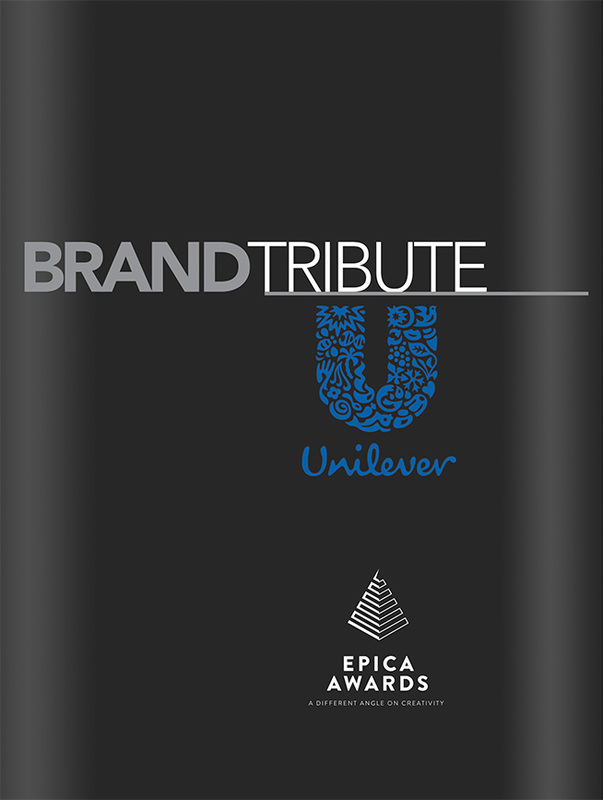 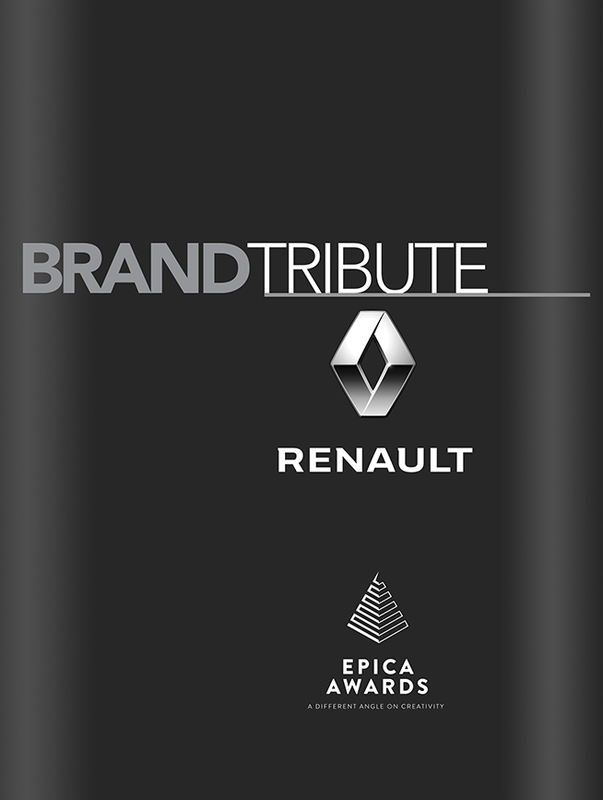 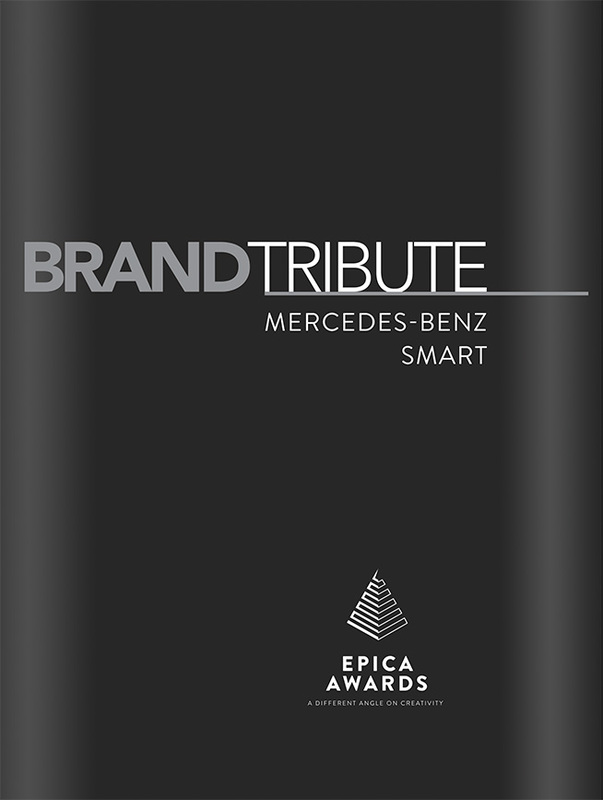 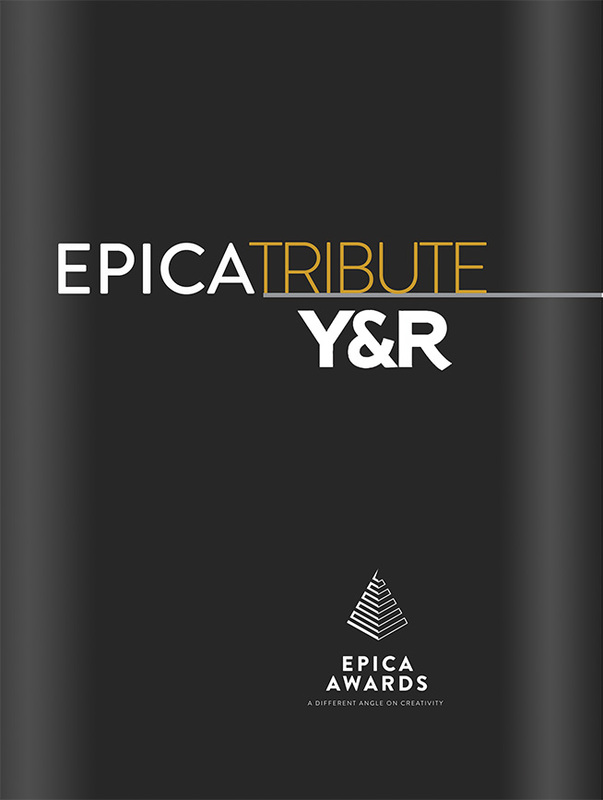 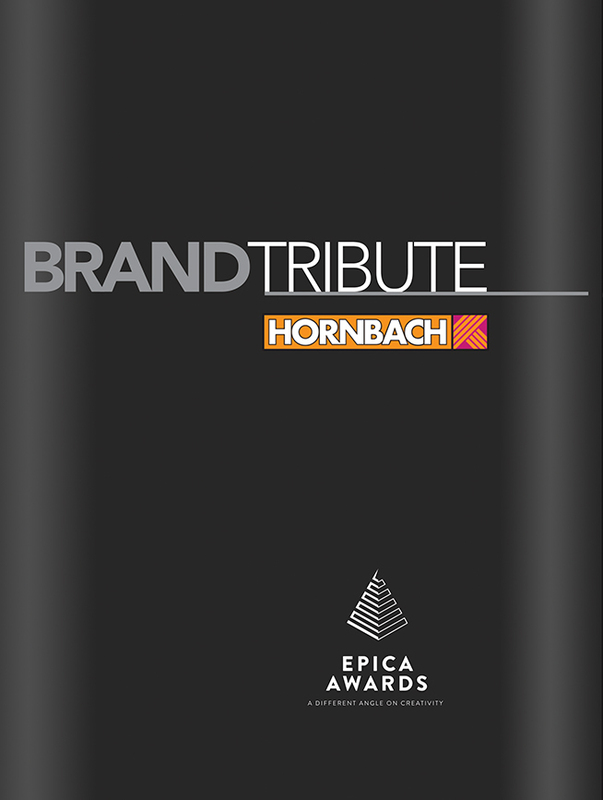 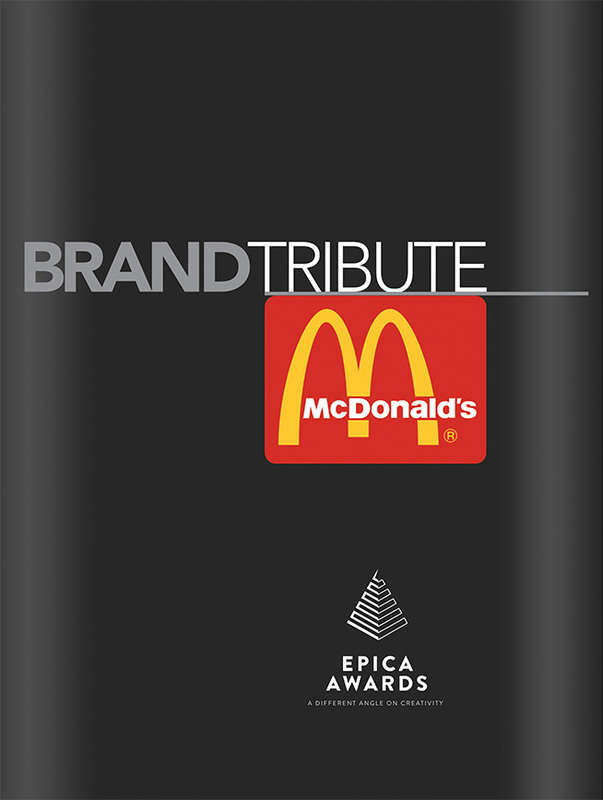 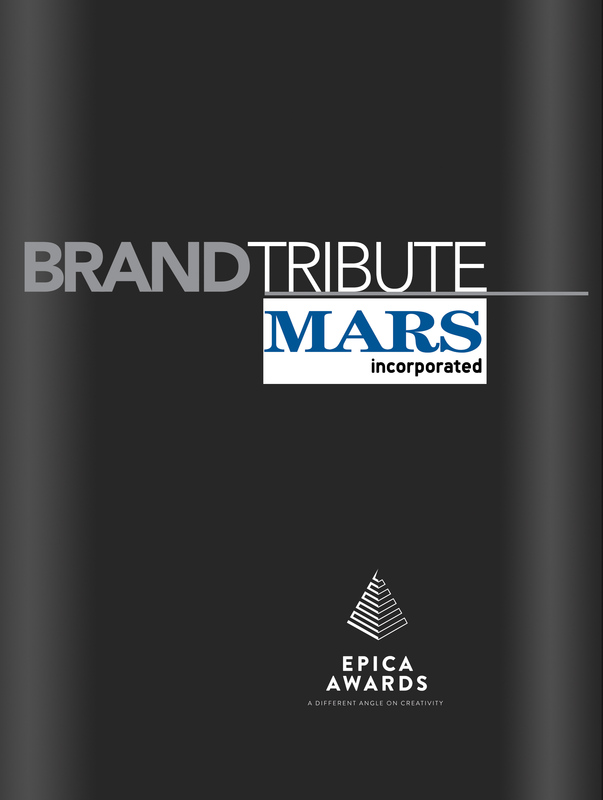 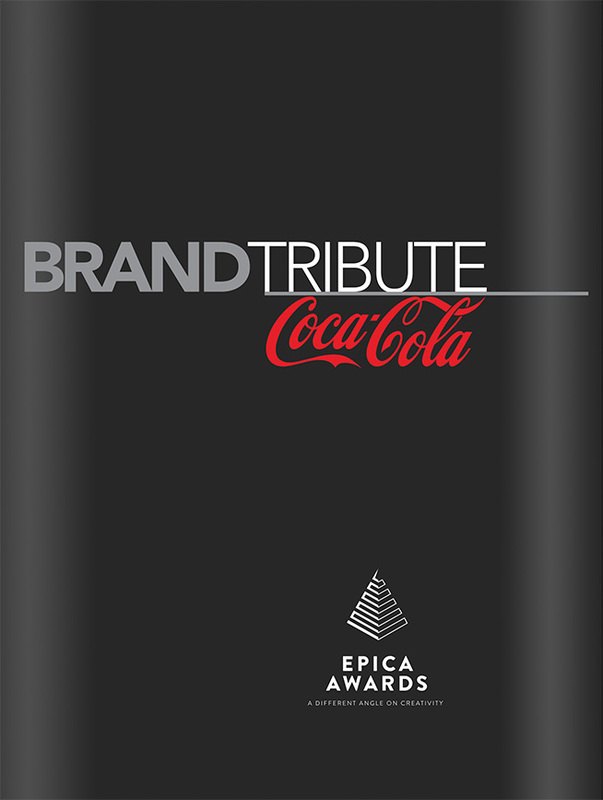 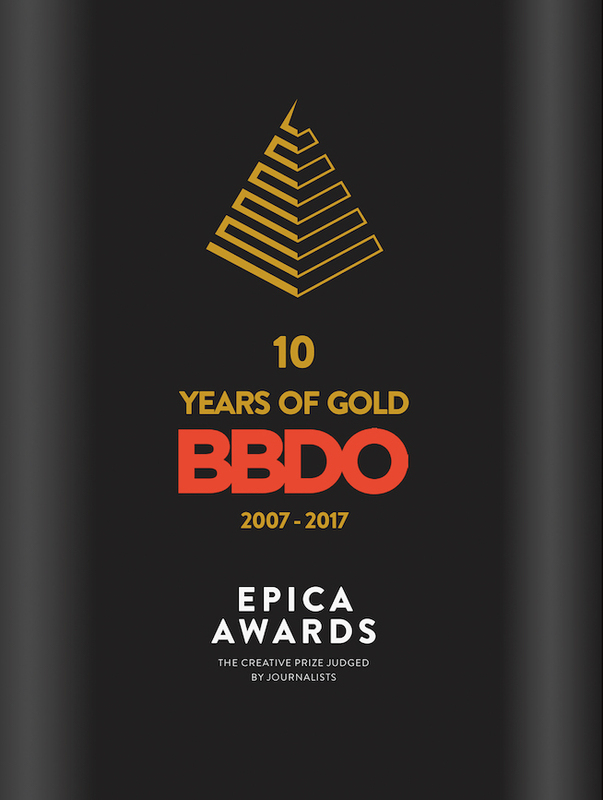 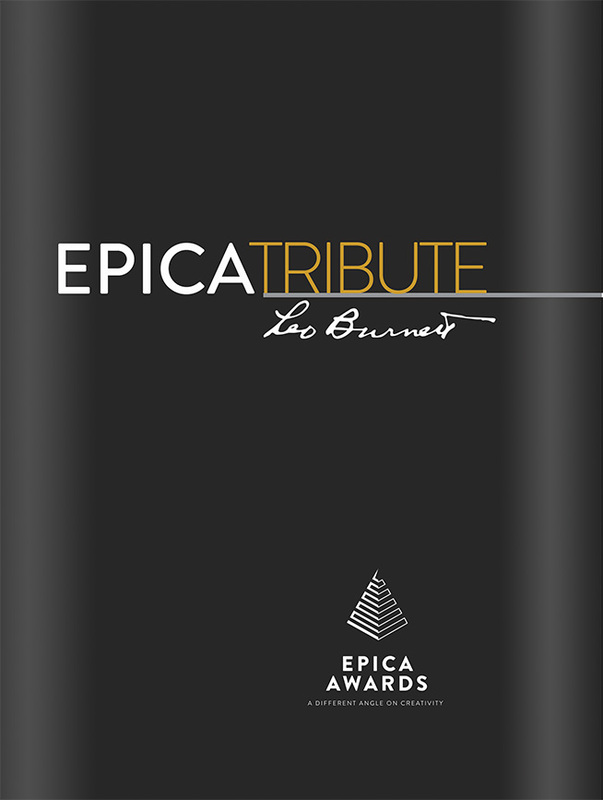 Each of them contains all of the brand's or agency network's best Epica entries over the past few years.